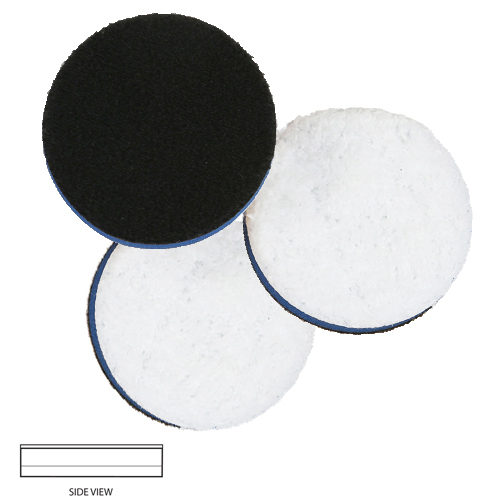 Lake Country 2 1/4" Microfiber Cutting Pad 3 Pack are great to have on hand to for hard to reach areas with your RUPES BigFoot Nano iBrid Long or Short Neck Orbital Polisher. Made from an advanced technology microfiber material for greater cutting capabilities and the best possible finishing results. 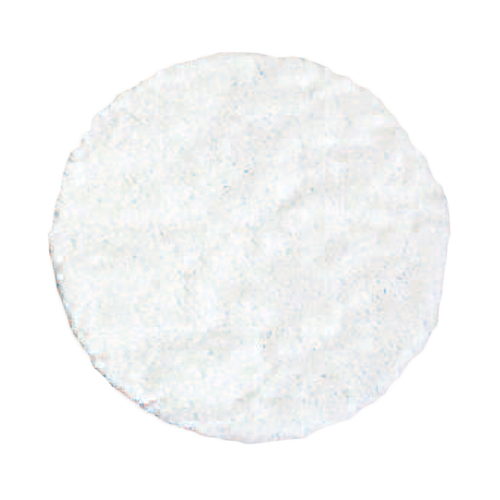 The innovative microfiber fibers used to make the Lake Country 2 1/4" Inch Microfiber Cutting Pad has been engineered to mat down slower during use which produces reduced pad temperatures for consistent results. Lake Country Microfiber Cutting Pad foam interface lends to better durability as well as performance. The foam interface is also the perfect thickness for a well-balanced smooth polishing process. 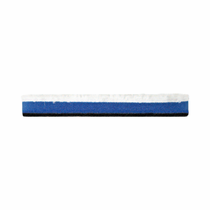 Cleaning Pad During Use: Use a pad cleaning & conditioning brush to dislodge polish and compound buildup during use. 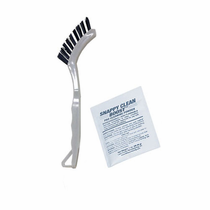 Cleaning Pad After Use:Wash with Snappy Clean Boost Pad Cleaning Powder or mild soap in warm water by hand. Allow to air dry throughly. Do not use fabric softener.